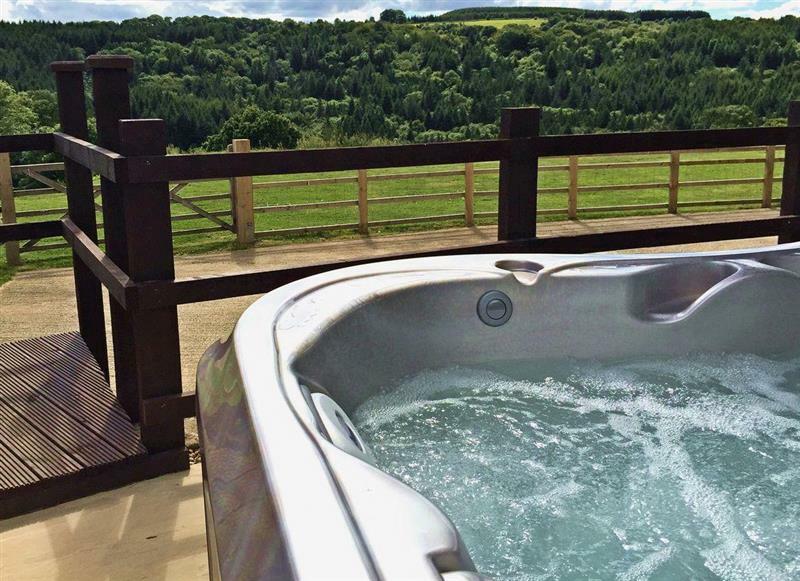 Applegarth House sleeps 11 people, and is 34 miles from Redcar. Ropery Cottages - The Ropery sleeps 6 people, and is 21 miles from Redcar. 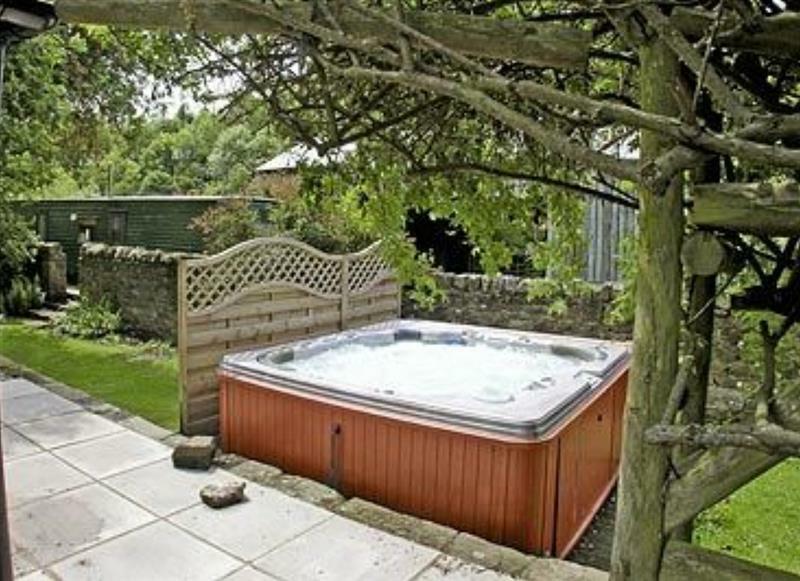 Ropery Cottages - Esk Cottage sleeps 2 people, and is 21 miles from Redcar. 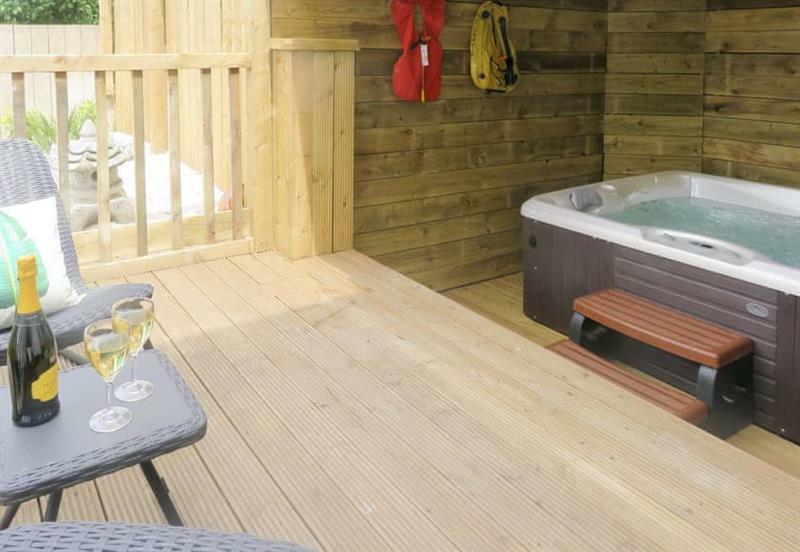 Amrosa sleeps 8 people, and is 10 miles from Redcar. 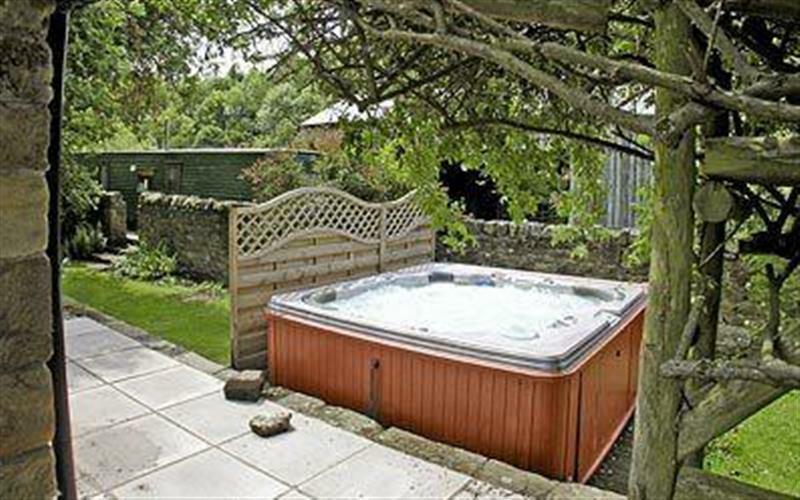 Thirley Cotes Farm Cottages - Willow Cottage sleeps 4 people, and is 34 miles from Redcar. 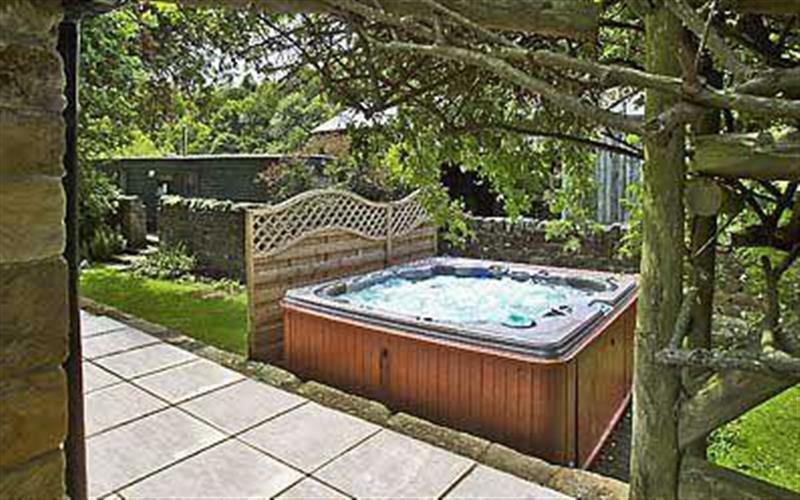 Thirley Cotes Farm Cottages - Holly Cottage sleeps 2 people, and is 34 miles from Redcar. 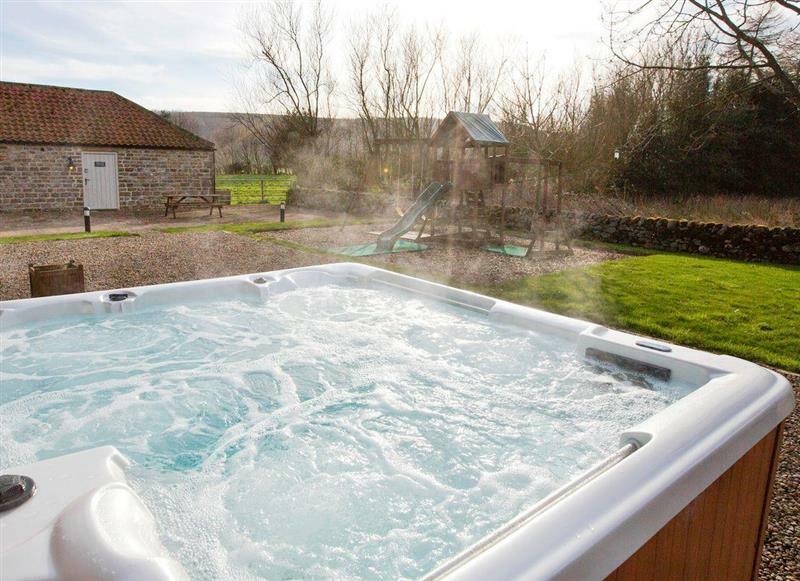 Thirley Cotes Farm Cottages - Sycamore Cottage sleeps 10 people, and is 34 miles from Redcar. Valley View sleeps 2 people, and is 22 miles from Redcar. 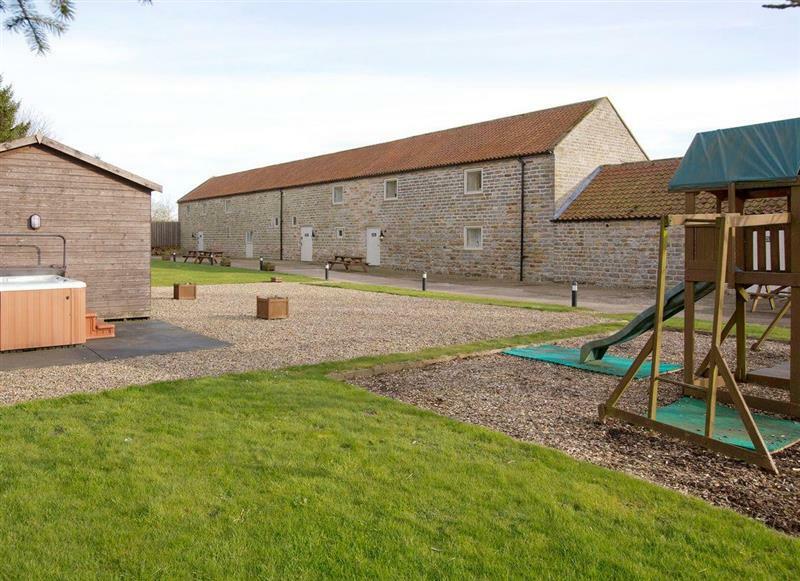 Thirley Cotes Farm Cottages - Thirley Cotes Farmhouse sleeps 8 people, and is 34 miles from Redcar. 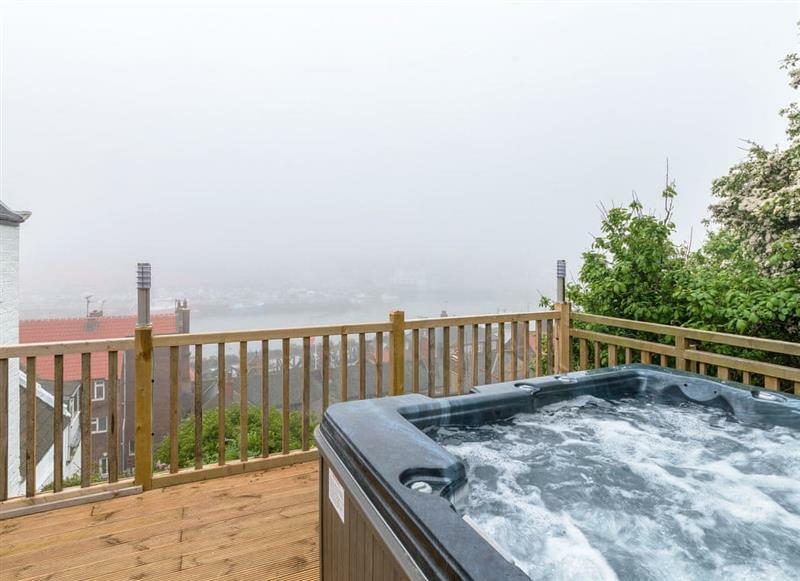 The Forge sleeps 6 people, and is 23 miles from Redcar. 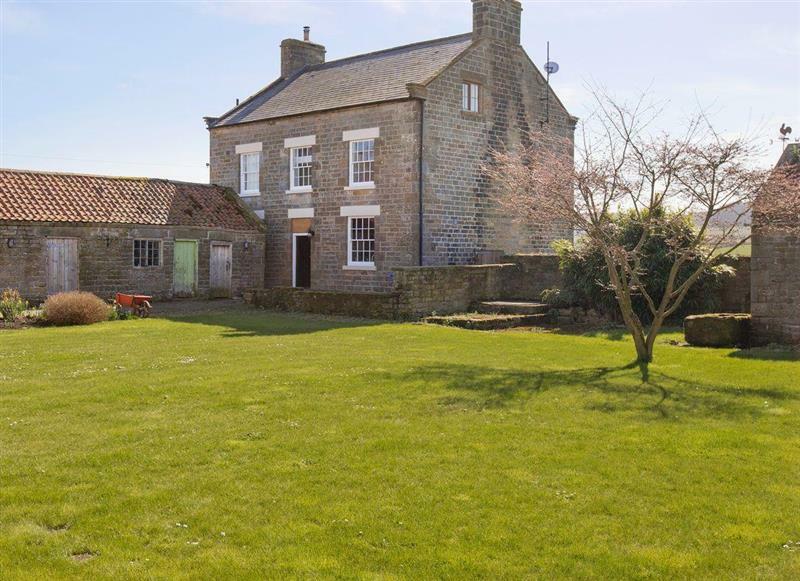 Laskill Grange - Bridge Cottage sleeps 2 people, and is 22 miles from Redcar. 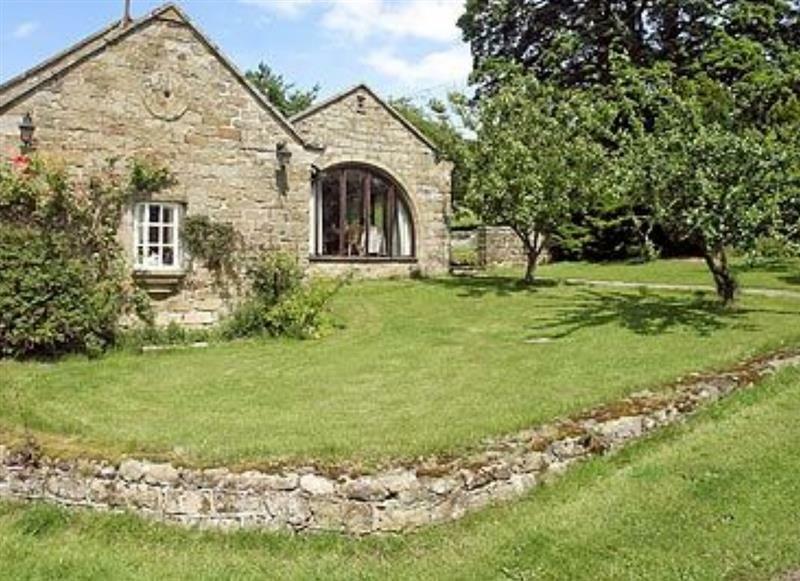 Laskill Grange - Rievaulx Cottage sleeps 2 people, and is 22 miles from Redcar. 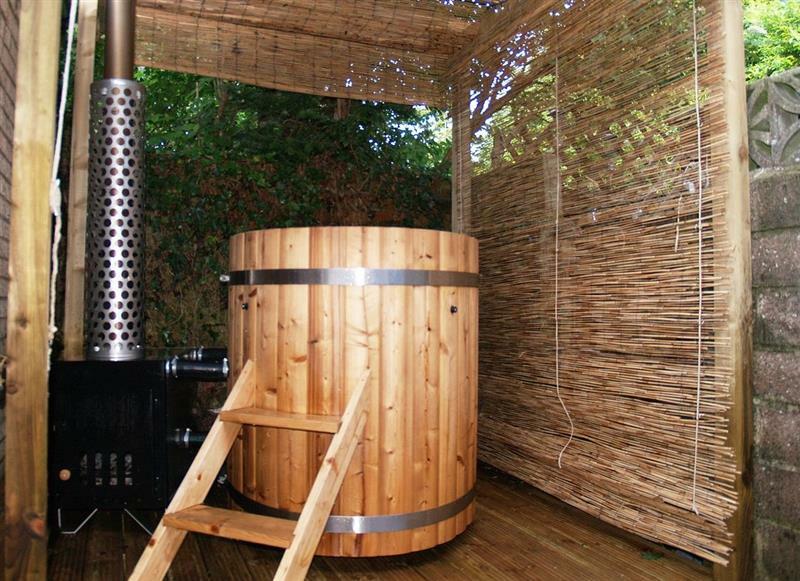 Cherry Blossom Cottage sleeps 4 people, and is 26 miles from Redcar. 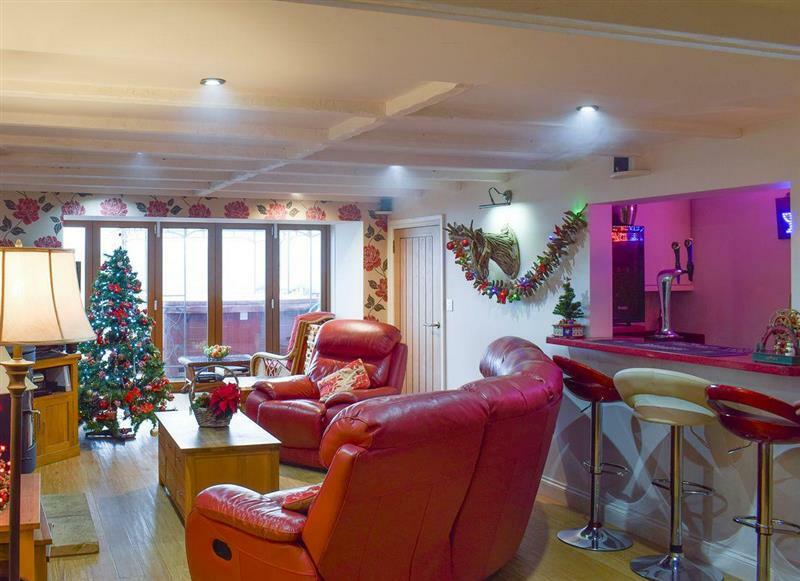 Laskill Grange - Foxglove Cottage sleeps 2 people, and is 22 miles from Redcar. 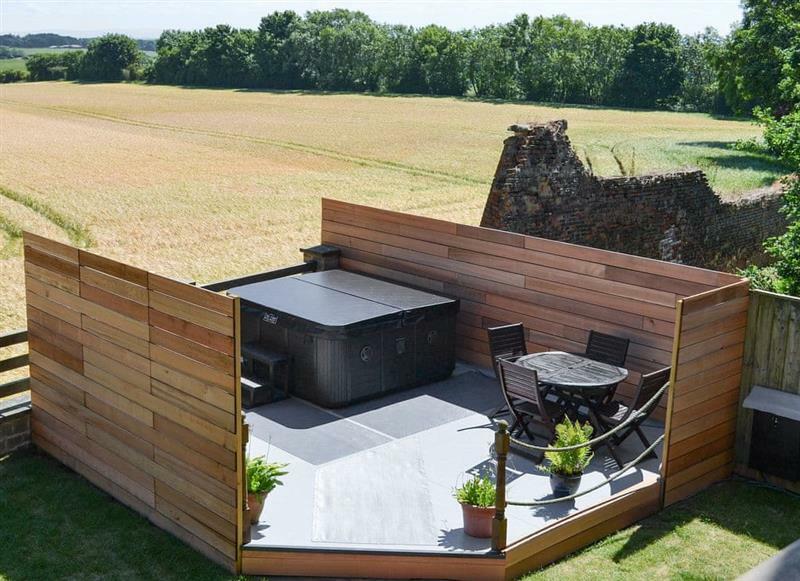 The Smithy sleeps 4 people, and is 23 miles from Redcar.